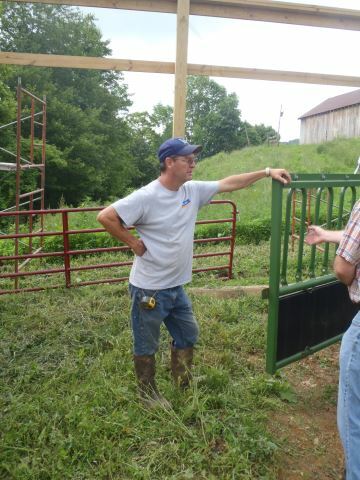 Brent is improving the safety and efficiency of his cattle farm by adding a handling system, including a covered and fenced separation area. 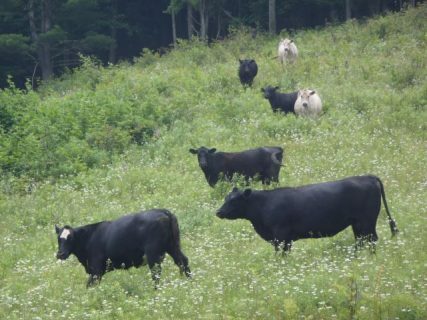 This dedicated space allows Brent to better control cattle when providing routine and emergency medical care. He can also use the new area for calving, tagging and loading animals. 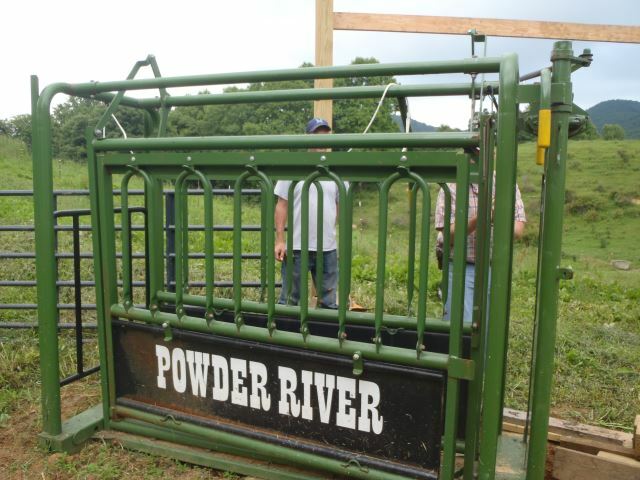 Only a few cattlemen in Brent’s area have this handling system. 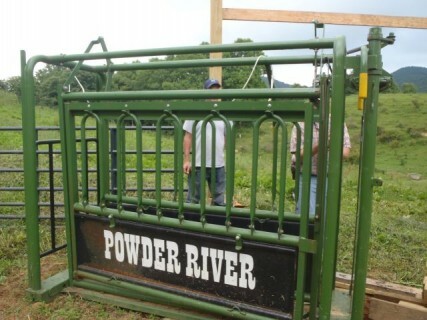 “This project can demonstrate to others a safe, secure and less stressing method of handling livestock,” he said.